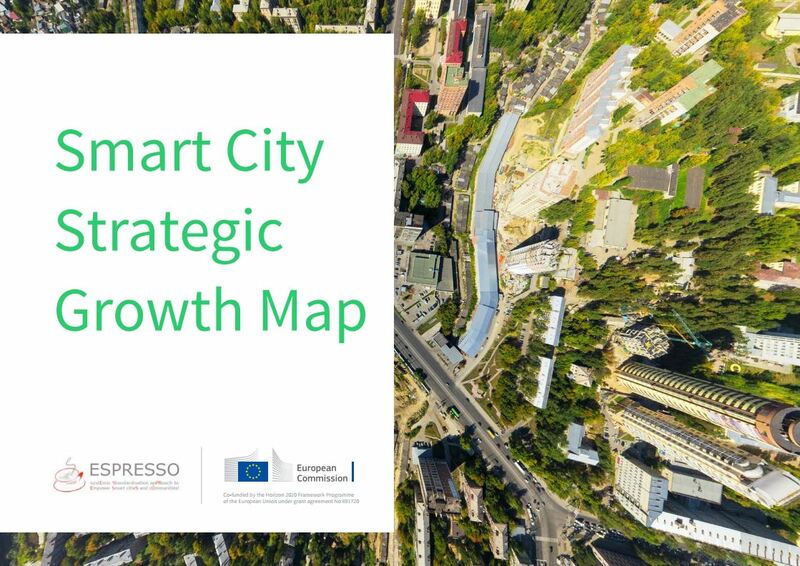 Click to download a PDF of the strategic growth map. Click to download a PDF of the first section of the strategic growth map. Where is the future of your city heading? Are you duplicating effort and wasting resources? Do you know the value standards can bring? 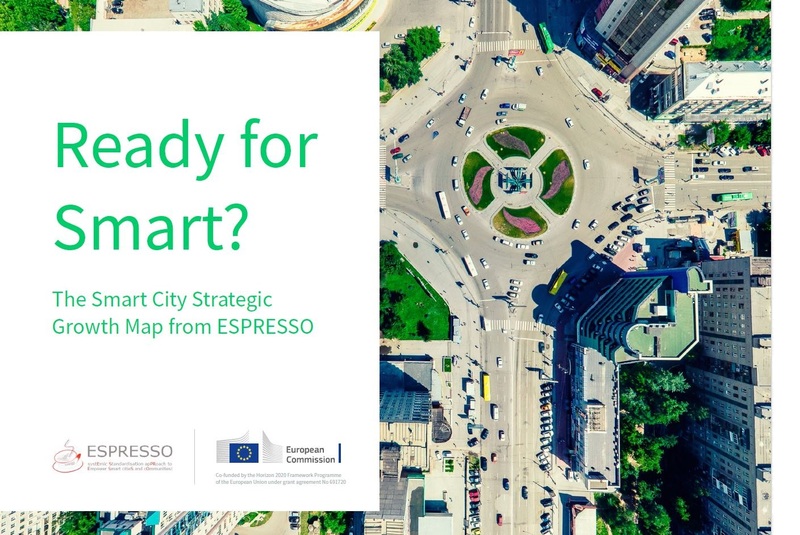 Aimed at decision makers, the Smart City Strategic Growth Map examines the cross-city capabilities that enable a city to become smarter, and explores how standards benefit the city development process.